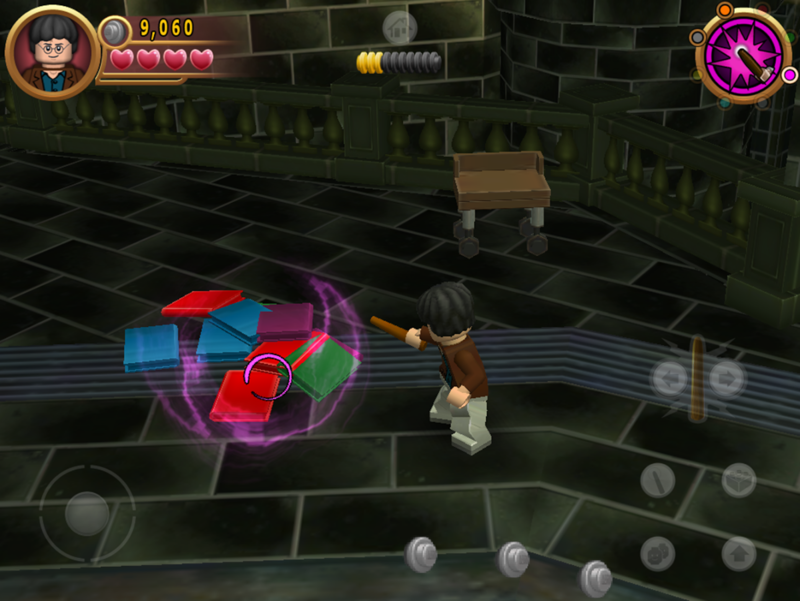 LEGO Harry Potter was originally released in 2010 for Windows, various game consoles, and iOS, followed by a Mac release a year later. Almost six years after it was released on that other mobile platform, Android users can finally enjoy the blocky wizard-themed fun. Both the Years 1-4 and 5-7 titles are available. The graphics aren't anything to write home about, which is a bit of a shame. Mobile devices are much more powerful than they were six years ago, and this seems like a straight port of the iOS release. Proving that point, the screenshots for the Play Store listing are just iPad screenshots on the Apple App Store listing. I haven't personally verified how well it runs on my device, but I imagine six years was long enough to iron out any bugs. 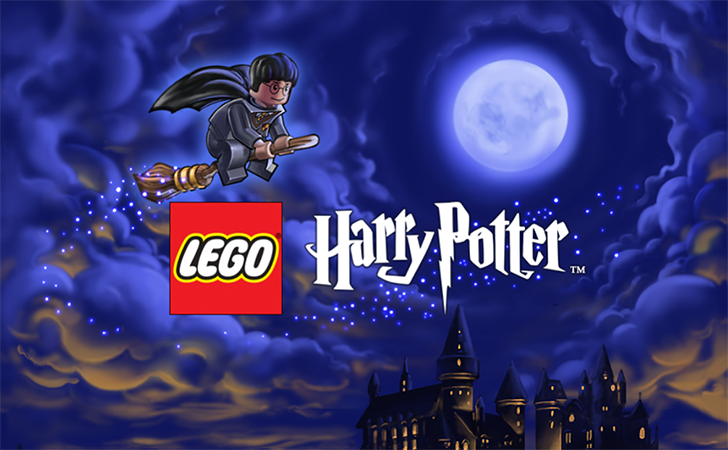 You can grab both games from the handy dandy widget below.